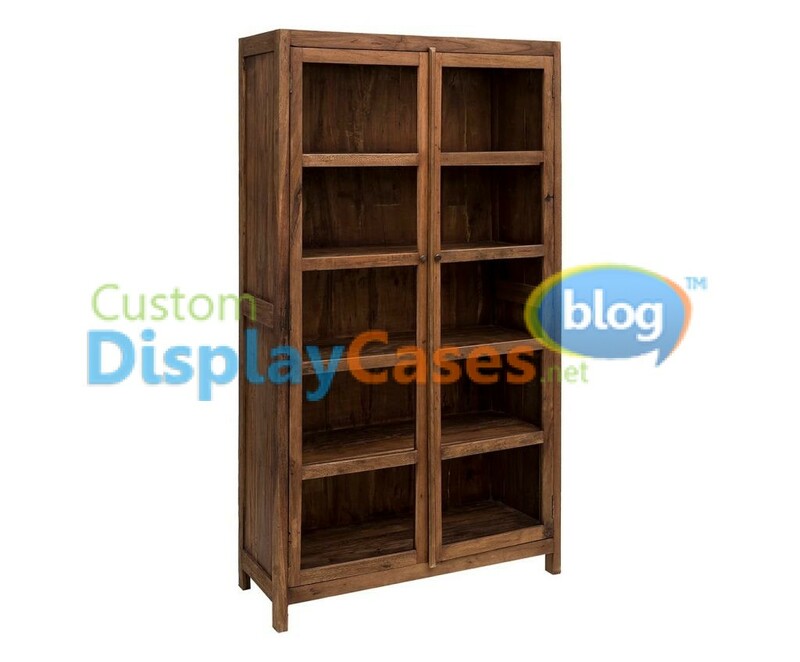 Lea showcase - Custom Display Cases BLOG for your home and work! The lea showcase unlike the others, not only serves for objects but also for the collection of these. It can also be used for clothing, backpacks or as an organizer. The type of wood can be defined by you but the natural is the one we recommend. Your spaces can be larger or smaller depending on what you ask for. The glass is anti-reflective and has two doors, both with locks. If you have any questions, comments or quotes, please contact us.